Beautiful condos in a park like setting, perfect for a change of pace. Taking its name from the Bell nursery greenhouses once occupying the lot, The Greenhouse is every bit as lush and vibrant as its namesake. 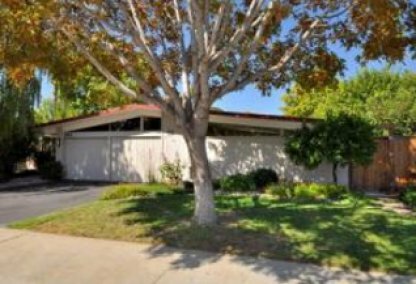 Once marketed as a "serene clean, fresh and green" community selling units for just under $35,000, It is now one of the finest condominium developments in Palo Alto, selling condos for around $600,000 in 2006. 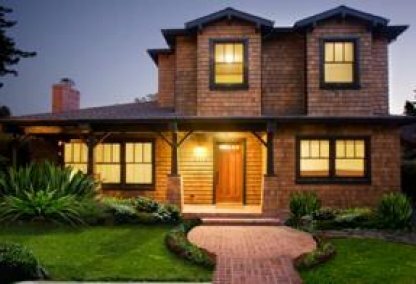 Please feel free to browse through this site to explore one of Palo Alto's finest neighborhoodss. 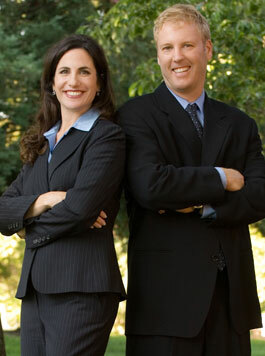 This comprehensive tool offers direct access to the latest properties for sale in Palo Alto. 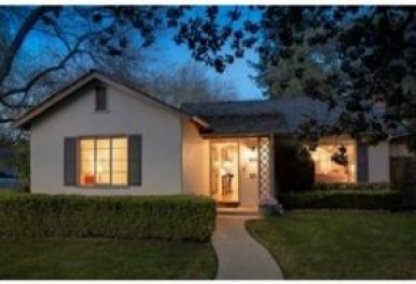 Featuring extensive community information, consumer links, rentals, school information, free reports, answers to commonly asked real estate questions, and more, youll find everything about Palo Alto real estate within one easy source.